Maui County Mayor Alan Arakawa answers some of the most-asked questions submitted to his staff. 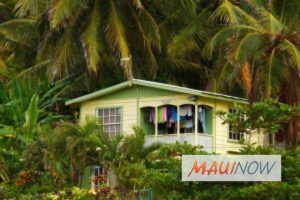 Q: Does Maui have a sobering center or a place to treat people with a problem before they have to go to jail. Jail is a place for people who can’t be rehabilitated and have to be taken away from the rest of us. I truly believe most people don’t need jai,l but most need rehabilitation. I also don’t believe the way we determine that is ok. Most people can be learn to do it different if we teach them instead of jail. But violent crimes need jail. Please help. Jail is not the answer. Let‘s fix these people. 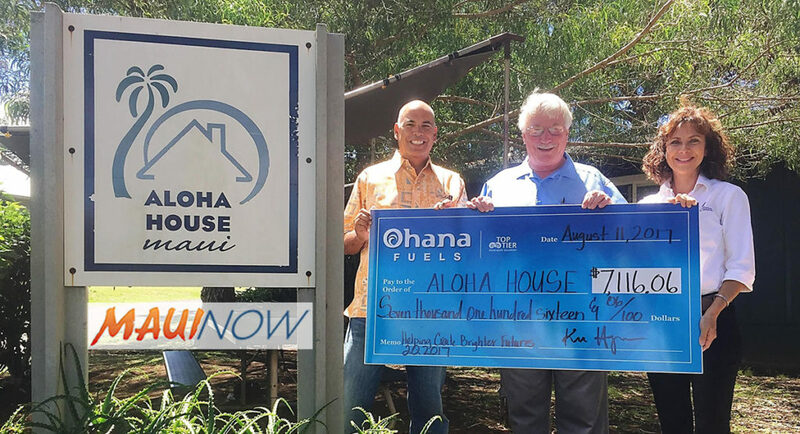 A: To answer your question, we asked for some help from our friends at Aloha House. 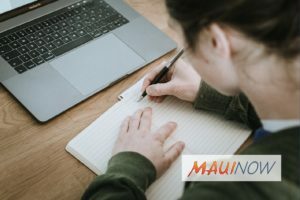 They indicated that those looking for help with drug and alcohol addiction have access to several programs on Maui that offer different treatment modalities. Intensive outpatient programs offer individuals an opportunity to get clean and sober in a structured environment, retain employment and remain in their homes with their families. This is considered a “step below.” if you will, from a residential treatment setting, which requires individuals to be removed entirely from their families, employment and their support system. However, in a residential setting, individuals are afforded an opportunity to focus entirely on themselves without the outside influences that may make getting clean and sober on their own difficult. Besides Aloha House, there is also Care HI and Behavioral Health Hawaii, just to name a few. Another option would be meeting with a therapist. Individuals can call their healthcare provider and inquire about their behavioral health options, as well as having an assessment done to see what level of treatment would be the best fit. Finally, if there is an emergency take the individual in question to Maui Memorial Medical Center for immediate assistance. Submit your questions about County of Maui programs, services, operations or policies to Mayor Alan Arakawa via email at AskTheMayor@mauicounty.gov, by phone at (808) 270-7855 or via mail to 200 S. High Street, 9th Floor, Wailuku, Hawaiʻi 96793. 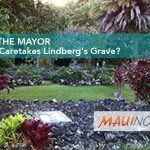 Ask the Mayor: Who Caretakes Lindberg's Grave? Ask the Mayor: Why Do You Even Have a Weekly Column? 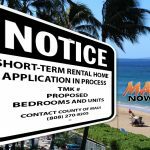 Ask the Mayor Redux: How Many ‘Ohana Are Allowed On a Property?